We are fully trained experts and have a great deal of experience in servicing stoves. It is very important to keep up with the servicing of stoves on a regular basis. 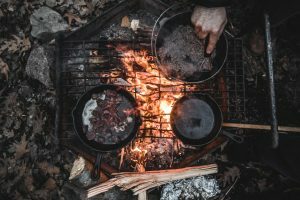 Since any form of negligence could amount to the degrading of the stove and the release of harmful gases like carbon monoxide in the property. There is a need to understand the requirements for servicing the stove. In the first instance, it would be a good idea to making sure inspecting the stove to decide as to what type of service is required. We can provide stove and flue maintenance for commercial and domestic properties. The need for servicing must not be ignored as it is important for the efficient running of the stove. 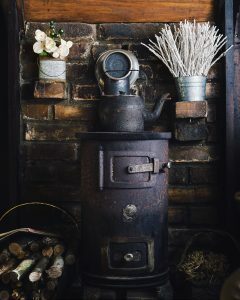 There are many aspects of maintenance of the stove and it is a good idea to use the right type of fuel for the stove. The aim should be to check the condition of the stove and to make sure there are necessary adjustments made for the stove parts. 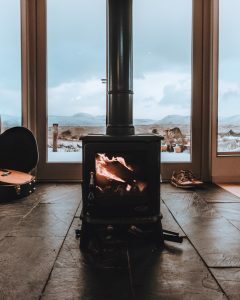 The ideal time for the servicing of the stove is at the end of the heating season. It would be a good idea to have the stove chimney and flue swept at the same time once a year. It is also important to carry out safety checks to make sure the property is safe all the time. Why Select Us? Jordan Brother’s customers are happy with the high standard of our work and we take great care in giving our customer’s full aftercare service. All the work is carried out by our skilled and certified specialists. The aim is to make sure the property is left in an immaculate condition once the work has been finished to ensure the safe use of all the appliances. This approach ensures better protection for the customers. It is important to make sure to get a specific cost of the work before the job is started as this will remove any unpleasant surprise in the disguise of hidden costs. Our aim is to always prove an excellent customer service. Experienced and trained to provide a fully comprehensive service stove cleaning service. We love meeting new people and pride ourselves on word of mouth business so a friendly cleaning service would always be given to ensure customer satisfaction.